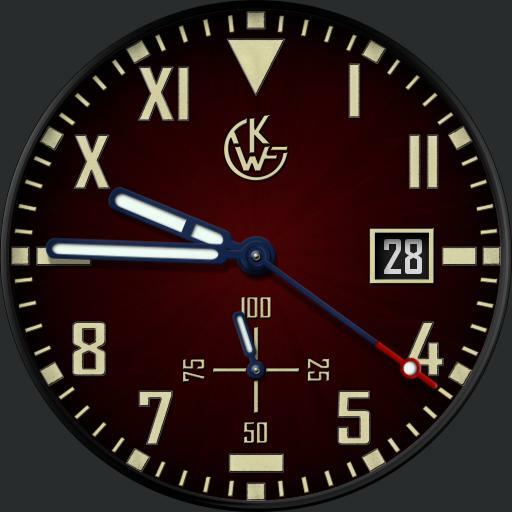 Tap logo area to cycle dial colors. Tap battery dial to cycle between watch and phone battery level. Tap Date area to cycle Hand colors, blue, silver or gold. Tap 9 area to cycle marker colors, silver or gold. Tap between 7 and 8 area to cycle dim color blue or green. Tap between 4 and 5 area to cycle dim modes , Auto Always, On Normal, Always On and Off.